Join me at Styles Studio Salon and Spa's Grand Opening + Get P500 GC! Happy weekend everyone! I've been idle for a while. I just had to deal with so many personal and professional issues lately that I don't have much time to do my blogs. But anyways, I'm back with a new and fresh announcement especially for those living in Quezon City! 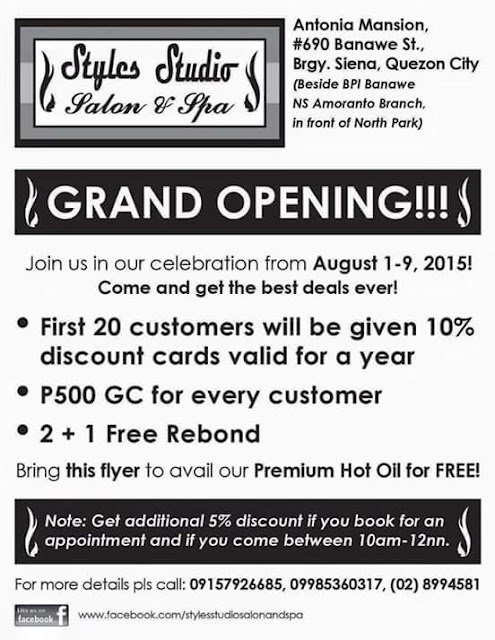 Brace yourselves as Styles Studio Salon and Spa celebrates their grand opening on August 1-9, 2015! If you know me very well, one of my weaknesses is going to salons.  I already got invited to some free services for bloggers and promotional editorial posts which gave me more reasons to be hooked trying out new salons and doing salon hopping for lifestyle purposes. If you're living somewhere near Banawe St, QC, you are very lucky to try out this newly opened salon and enjoy their best deals and offers. If only I'm near then I would have grabbed the opportunity! 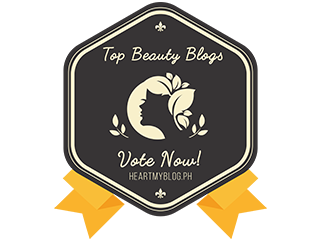 But nonetheless, everyone who gets to read this has the chance to enjoy Styles Studio Salon and Spa's best deals! You may refer to below flyer for details! So what are you waiting for? You got to love them like you do! 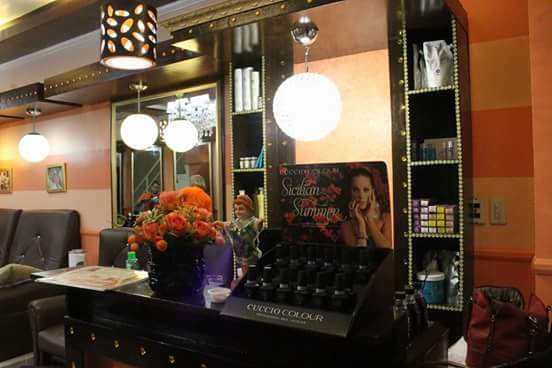 Come and visit Styles Studio Salon and Spa with me. See you there!